Location: 6th Street and San Jacinto Blvd. 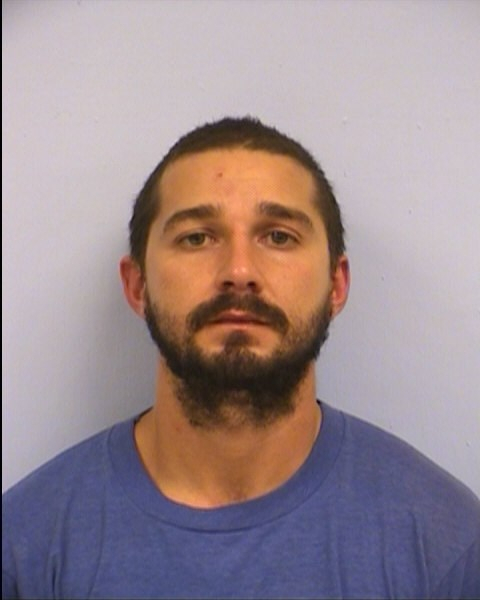 On October 9, 2015 at 7:33 p.m., Shia Saide LaBeouf was arrested by the Austin Police Department for Public Intoxication at the intersection of 6th Street and San Jacinto Boulevard. Due to pending adjudication, no further details will be released at this time.